[SatNews] General Dynamics has received the first full rate production order from the U.S. Army to build additional Warfighter Information Network - Tactical (WIN-T) Increment 2 systems. The $219 million order includes the production of more than 300 vehicle-based network communication nodes along with related equipment and materials. WIN-T Increment 2 is the Army's communications backbone providing secure, on-the-move communications, mission command and situational awareness for commanders and their soldiers. The order allows the Army to continue fielding WIN-T Increment 2 to Army units currently scheduled to receive the system. WIN-T Increment 2 is integrated into Mine-resistant Ambush Protected (MRAP), High Mobility Multipurpose Wheeled Vehicles (HMMWV) and Stryker vehicles. To date, four division headquarters and 12 brigade combat teams have WIN-T Increment 2. The system successfully served Army units supporting the Security Force Assistance Brigades in Afghanistan by replacing the fixed communications infrastructure that was dismantled when the U.S. military closed its operating bases. Last summer, WIN-T provided the 'communications grid' for humanitarian operations responding to the Ebola epidemic in West Africa. Production of the WIN-T system takes place primarily at General Dynamics' facility in Taunton, Mass., and supports hundreds of jobs at General Dynamics and supplier locations nationwide. 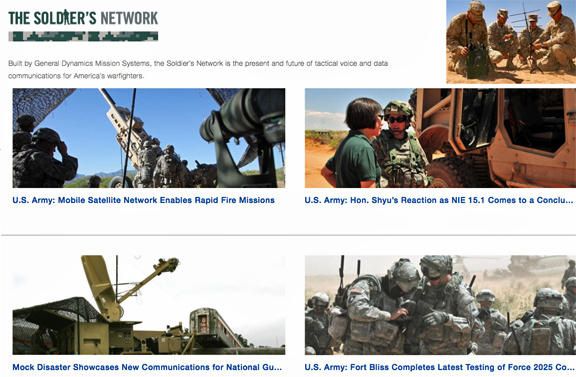 More information about WIN-T, tactical radios, satellite communications and the cyber-defense products that make up the Soldier's Network is available at http://www.thesoldiersnetwork.com/. 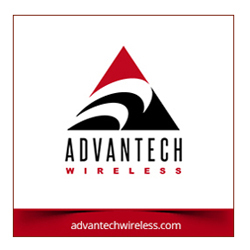 "WIN-T Increment 2 puts the power of the Soldier's Network into soldiers hands down to the company level, which is vitally important as the Army evolves into a more expeditionary force," said Chris Marzilli, president of General Dynamics Mission Systems. "As full-rate production begins, our engineering teams will continue working closely with the Army to upgrade technology and human-factors design, giving soldiers a decisive information advantage wherever they are called to serve."